Voila! One day you have lips that are sunken in and wrinkled and the next day you have smoother, plumper lips. Just like that. Adding one syringe of filler to the lips, can make all the subtle, yet pleasing, difference. For every Insta-Girl, lip filler is Insta-Cool and Insta-Amazing as well as very popular. What is the biggest risk when considering lip filler? That you might want MORE! Yes. One syringe of filler is only a portion of the FDA approved amount for lip filler so there is some chance you want more. Never less. That’s the biggest myth about lip filler. 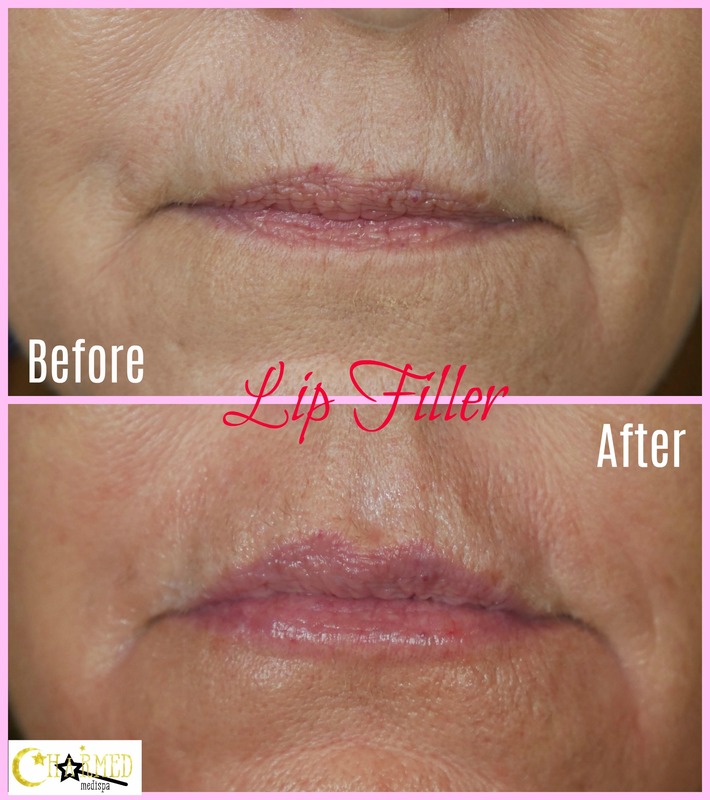 Filler in the lips is customized and not meant to make your lips look vastly different. In fact, we would say that filler in the lips restore your natural looking lips. Lip filler makes your lips smoother and provides hydration from within. At Charmed Medispa, we use a topical numbing cream so your experience is comfortable. The filler also has numbing properties in it as well. You can expect lip filler to last about 6-9 months and because lip filler builds collagen, eventually lip filler can last longer and longer. We love both the Restylane and Juvederm line for lip fillers. These hyaluronic acid fillers allow the lips to feel soft and natural feeling. If you are looking for a med spa near you that specializes in lip filler, feel confident at Charmed Medispa knowing that experience matters. In addition to filler, our med spa performs Botox, microneedling, microdermabrasion and results oriented skin care. We have a complete laser center providing laser hair removal, laser resurfacing as well as Intense Pulsed Light in our Delaware med spa. We also can combine treatment options to make your results superior. Our med spa has exceptional reviews and a before and after gallery of our results so that you can see our work first hand. Seeing is believing. 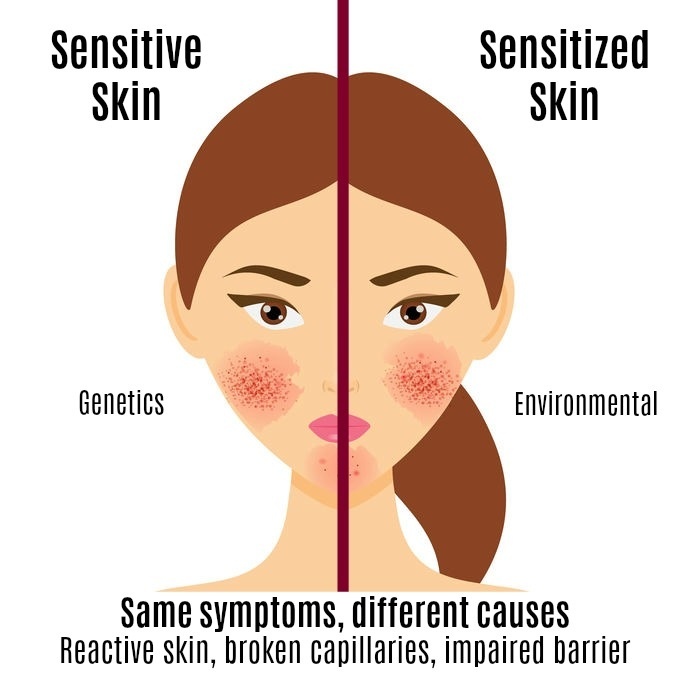 See for yourself and experience the difference at Charmed Medispa.